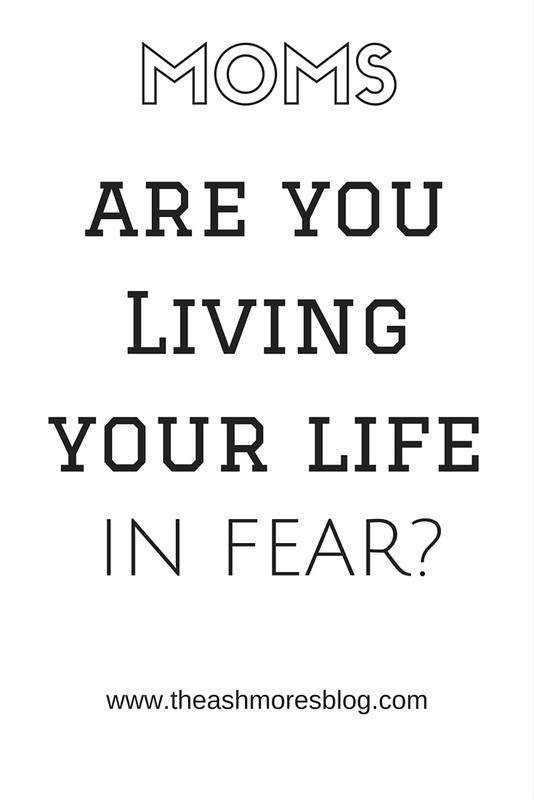 Living your life in fear..
Why do we allow fear to creep in and steal our joy? We are moms and worry about everything. I have found that since becoming a mom in 2009 I worry about every L I T T L E thing. I fear for things that are totally out of my control. Last night I was doing my nightly routine with Oakland ( give him his vitamin gummies, probiotic, brush teeth, mommy/son devotional, read story, sing, and pray) and I said I am sad you are growing up. His response was ” It’s okay mommy, I will still be your baby even when I am bigger and when I buy a house you can come over whenever you want.” I just sat there with tears building up and smiled. My son has no idea how much I worry for his future. I worry about kids not liking him because he can be too pushy and bossy at times. I worry about him getting hurt. I worry about him not being good at things. I worry about him not trying his best at school and sports. I worry that he doesn’t eat enough healthy foods. I worry that the bump on his lip is growing back and that he will have to have surgery again ( put him under in Dec. to remove a small piece of tissue on his lip that was growing) I worry about so much and this list is just a FEW things that have to do with Oakland! Now for a few worries I have for Ainsley…. I worry that she isn’t drinking enough breastmilk. I worry that she won’t reach all of her milestones when she should. I worry that she doesn’t sleep enough. I worry that her bald spots won’t grow her beautiful red hair there. I worry that she won’t get the same one-on-one time with me like her brother did his first 8 months of life. Do you see how many times I just wrote I worry?????? My life is not about me. I am not in control. A much greater person is and he has everything in control. It is so hard to let him have full control though as a mom. Where does this fear come from? NOT from my heavenly father. I know that for sure. Do not be anxious or be dismayed. 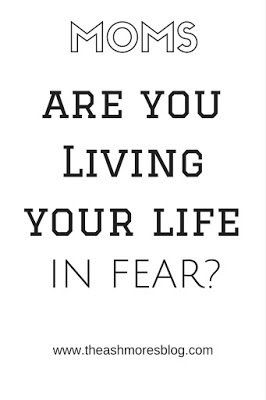 God did not give us a spirit of fear BUT what he did give us is LOVE AND SELF CONTROL! Try to LOVE your children more and worry LESS…… Easier said than done huh? The Lord gave you your children, so he must know what is best, he must have their precious bodies in his hands. I have become more fearful since having children. Put your trust in the Lord and he will guide your every step. The other day a mommy friend of mine was told to not put her daughter to sleep on her tummy. But that is how she has always slept. She asked her ” but what if she dies tomorrow??? ?” If it’s working so far then I believe it will continue to work. That precious baby is in God’s hands. Things like that are out of our control. We can’t fear that our children will choke, not have enough tummy time, roll off the couch, drown, etc….. we just can’t FEAR! In everything we do we must pray that the Lord watches and protects our children. Come to him with your concerns. He knows all. I find that the more I worry, the less I put my trust in Him! Mom’s let’s try and stop worrying and trust more! This is definitely a struggle of mine so let’s build each other up and constantly encourage each other! We are in this together!! YOU are enough + some of my struggles. 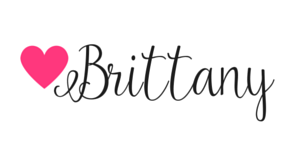 Love your blogs, just read them all and cried!!! You are doing a great job Mama, thanks for sharing your heart and your journey with us, it's very encouraging and touching!! Thank you so much Angela!!!!! I really appreciate your words! I love this- because worry is my biggest thing that I struggle with. I always quote Luke 12:25 "Who of you by worrying can add a single hour to his life?" It's hard to let go. Thanks for sharing! Thanks so much for reading! Worry is huge and one of the hardest things not to do as a mom! Reciting these verses is so helpful! xo!